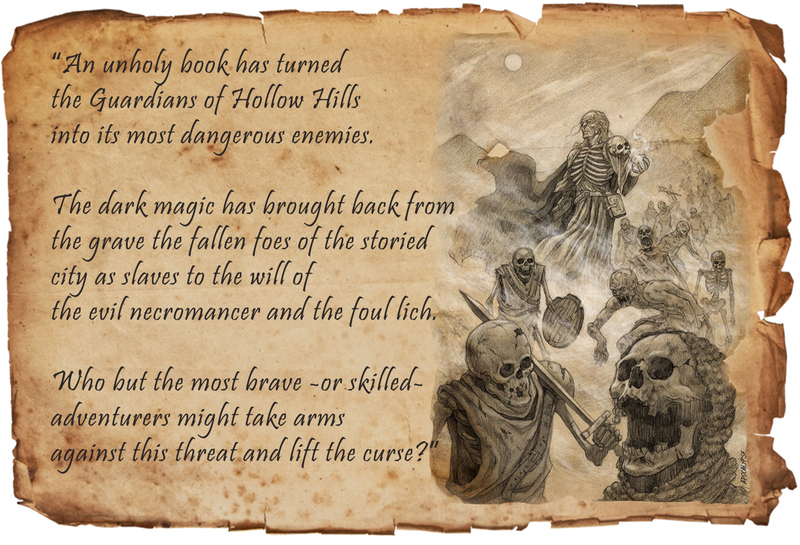 One of the core pledges of our upcoming Kickstarter campaign will be the “Unholy Encounter”. 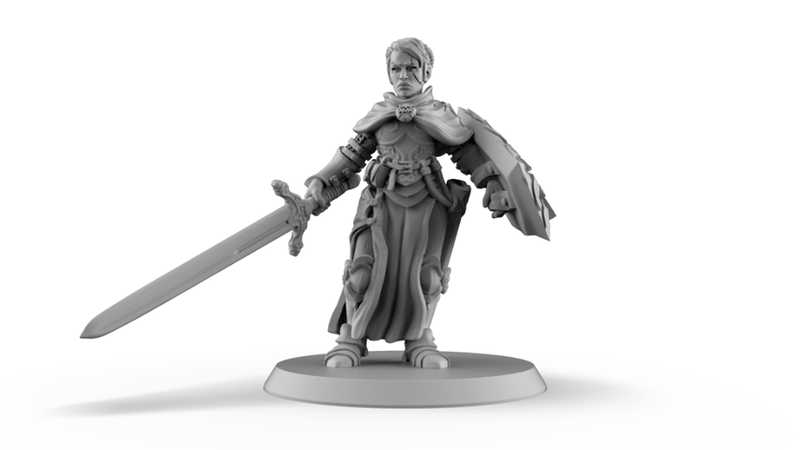 Four original & unique villain miniatures complimented with 5+ of their minions, all being inspired by iconic undead monsters of our favourite fantasy settings. You will be able to choose your encounter or combine it with your choice of other core pledges : heroes, monsters or both! 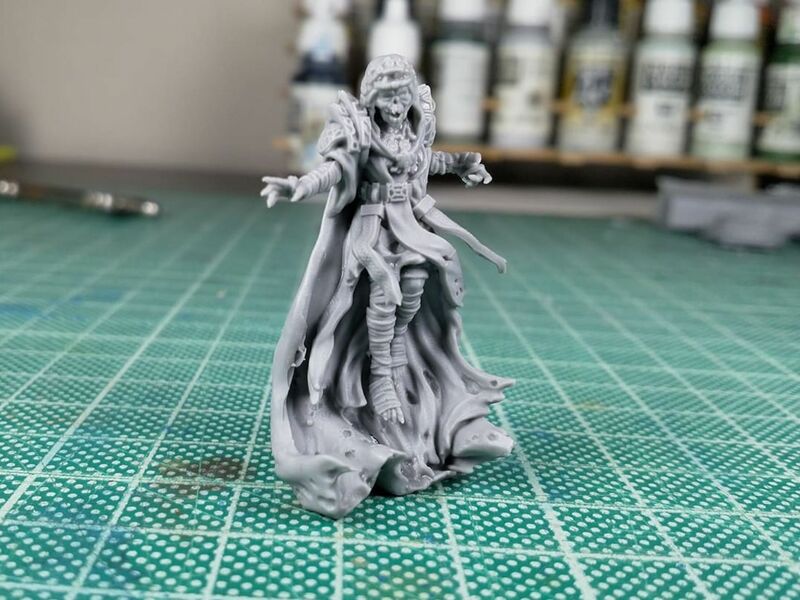 All our miniatures are being hand cast in high quality resin, so you know that all the detail of the render will come out on the final cast! 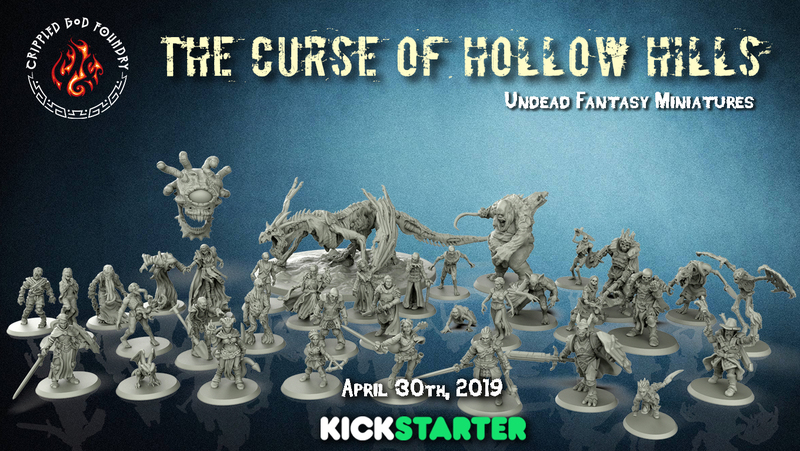 “The Curse of Hollow Hills” is a miniature project of fantasy heroes & undead monsters for role playing and board game enthusiasts, painters and collectors. 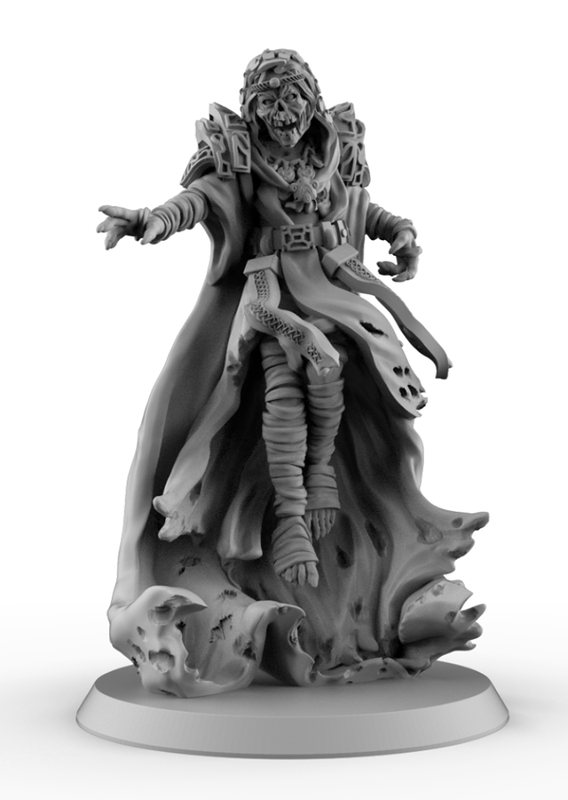 If funded, it will include a collection of more than 35 original sculpts (including future stretch goals), inspired by the most iconic undead creatures of fantasy novels, RPGs & tabletop boardgames. 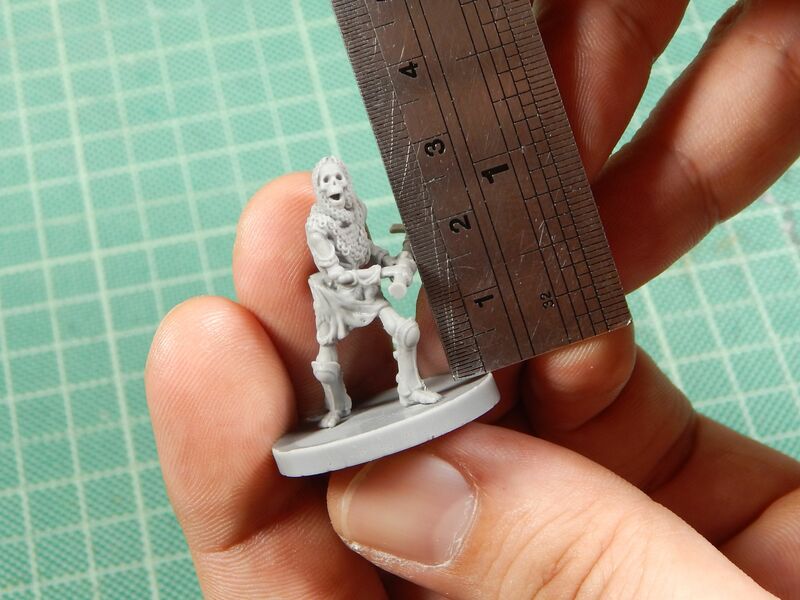 All miniatures will be cast by hand, in high quality resin in order to capture all the detail of the prototype. 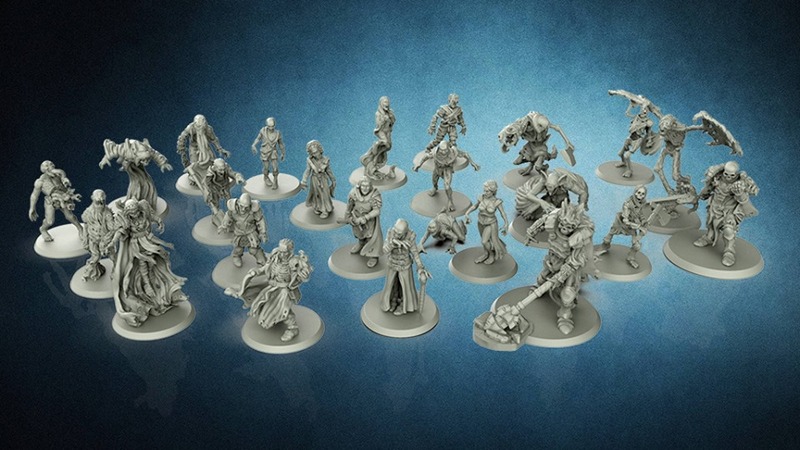 All miniatures are sculpted and produced in "Heroic Scale", so they can work together with the most common miniature games and collections out there.